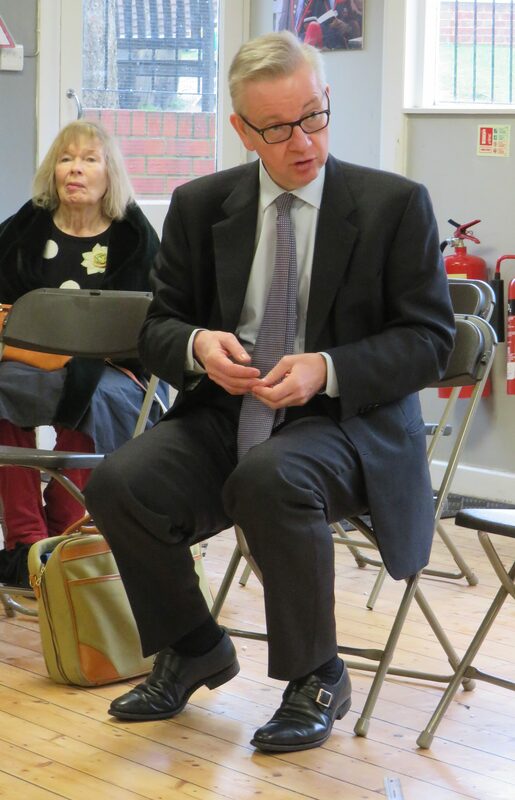 We had a great time today talking with MP Michael Gove. 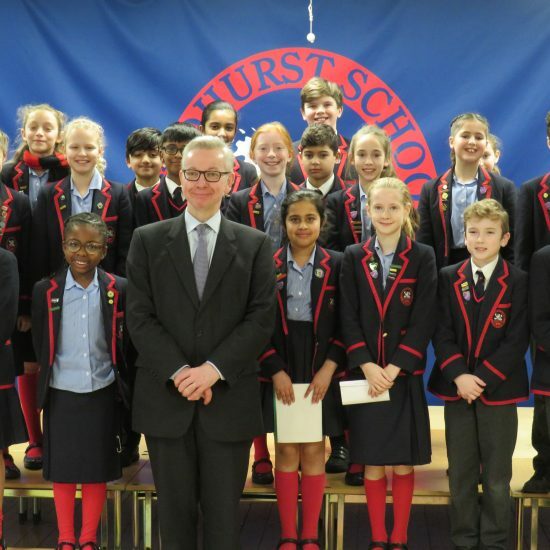 First, Mr Gove introduced himself and told us about the workings of his job – it was interesting to hear about his role in Parliament. 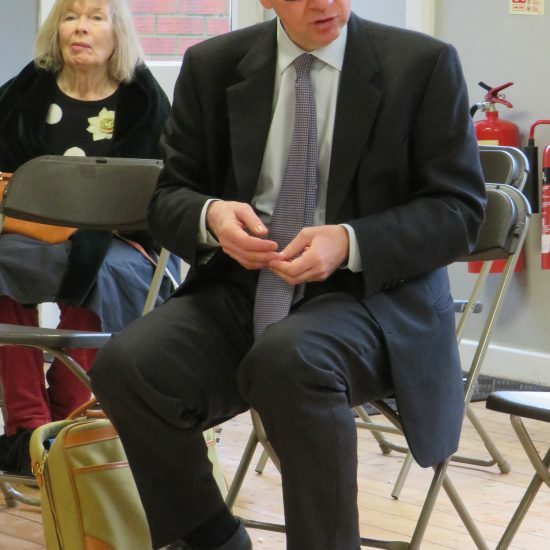 He then asked us if we had any questions to ask him; we had prepared many great (and tricky!) questions for him. 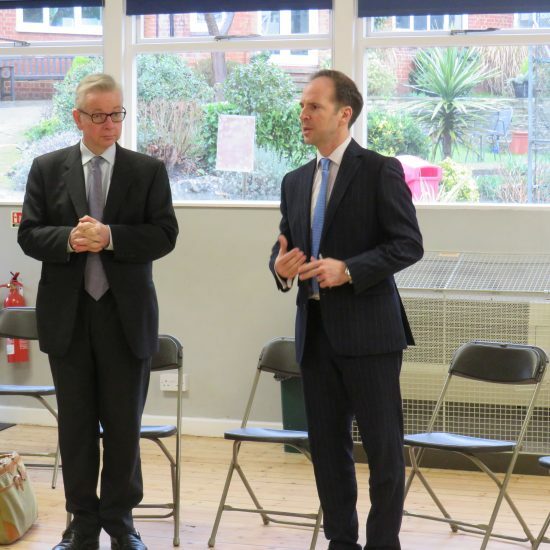 Mr Gove asked us what it was we would like to do when we were older and had finished school. 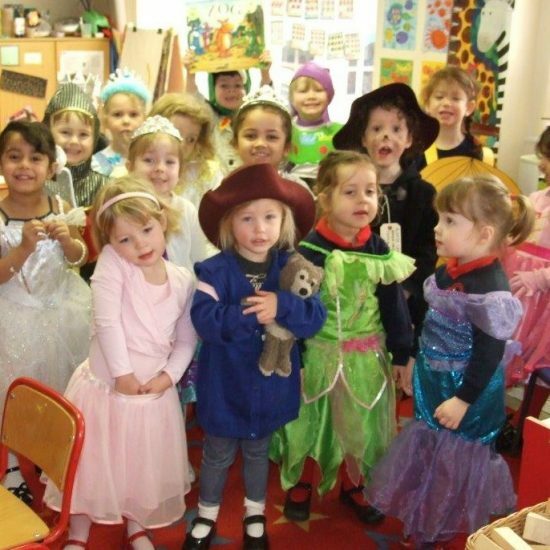 Some of us knew, some of us didn’t – there were some great suggestions, such as doctor and architect and he looked forward to hearing about our success. 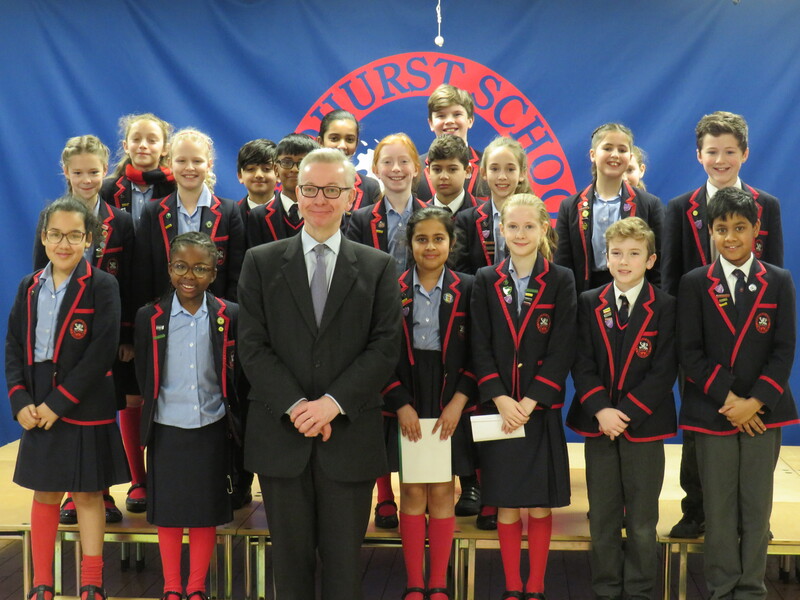 We finished with an awesome photo with Mr Gove and him wishing us luck in our future endeavours. 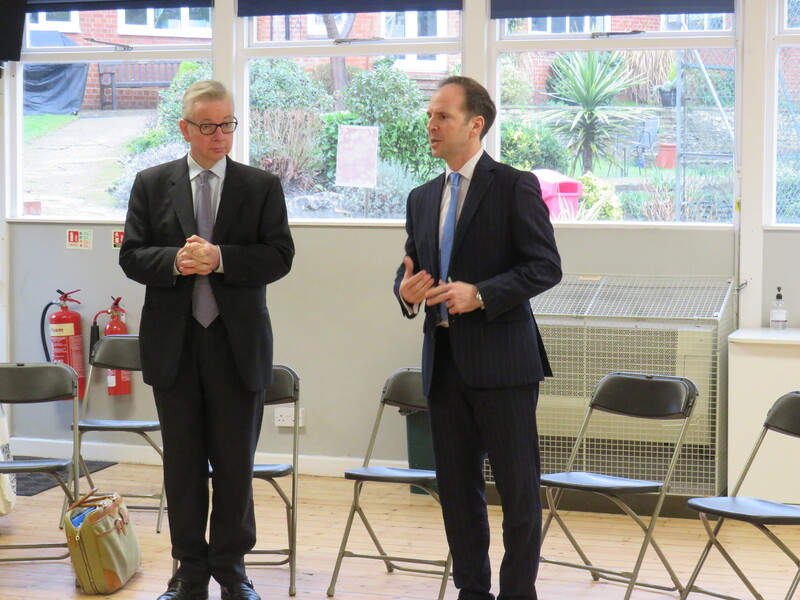 Thank you Mr Gove for giving up your time today to come and see us. You are always welcome.